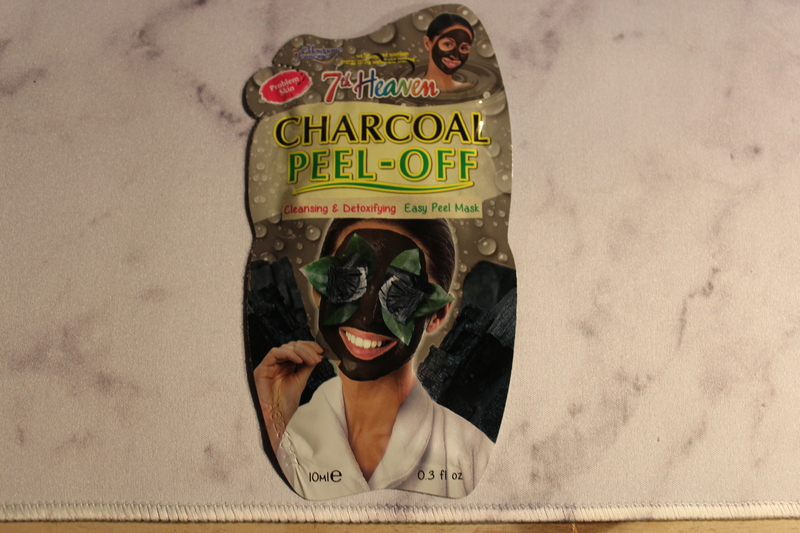 Charcoal Peel Off Mask from 7th Heaven (www.my7thheaven.com)? You won’t be disappointed and it’s super fun and satisfying to use (I am OBSESSED!!!). This single-serve sachet mask (just $1.99) is all-natural and mineral-rich, featuring charcoal, which attaches to toxins and impurities and then brings them to the skin’s surface. It’s great for problem skin and oily skin and also helps reduce redness from acne. Besides detoxifying charcoal, other key ingredients include skin-calming crushed witch hazel, purifying and soothing pressed birch leaf and oil-absorbing kaolin clay. It’s also cruelty-free, and a member of BUAV/Leaping Bunny and Peta! Available at Walmart stores nationwide!